Jacksons Coaches are the ideal provider of coaches for school trips. As family based coach operator we have served schools in the Blackpool area since 1970. 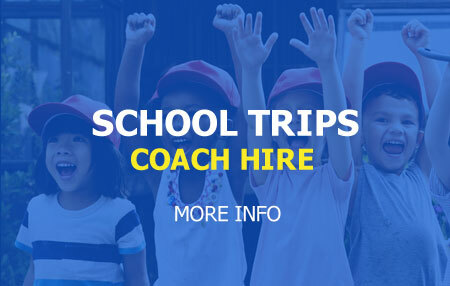 We provide coaches for primary and secondary school trips and excursions. We serve schools in Fleetwood, Blackpool, Lytham St Anne’s and Warton. Our modern fleet of coaches for school excursions are all equipped with seat belts and are maintained in excellent order. Our Coach Drivers have enhanced CRB certification.